It was meant to be and how the Brits got it first is anyone’s guess. Apple’s loved and lauded iTunes Festival will be staged at this year’s South by Southwest (SXSW) in Austin, Texas — a match made in heaven. While we don’t why it took so long to happen, the SXSW iTunes Festival lineup might just make up for that. And, what a line up it is. Over the course of five days, March 11 through 15, the SXSW iTunes Festival stage will host Coldplay, Imagine Dragons, Pitbull, Keith Urban, ZEDD, Willie Nelson and at least two more “to be announced” acts. As with the London iTunes Festival, which was held over 30 days in September last year, all performances will be broadcast live via an on-demand stream via the iTunes Store on any compatible iPhone, iPad, iPod touch, Mac or — what’s it called? — a “PeeCee”. All five nights of the iTunes Festival will be available to enjoy for free as a live and on-demand stream via the iTunes Store on your iPhone, iPad, iPod touch, Mac or PC. 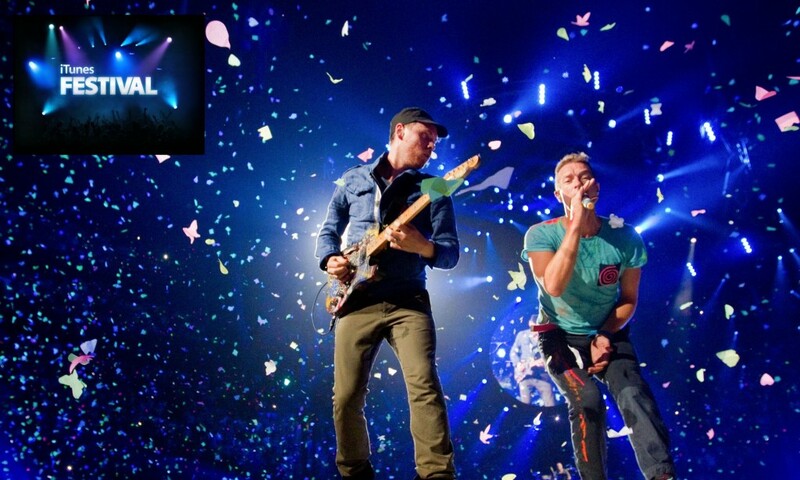 Performances can also be seen in the iTunes Festival app on your iOS device or with Apple TV in stunning HD.